Liverpool Convention Bureau and ACC Liverpool will be on countdown at the first ever Meetings Show UK as it gears up for the International Festival for Business 2014. Liverpool Convention Bureau, in partnership with ACC Liverpool, will be marking one year to go until the International Festival for Business, with the Liverpool stand hosting a drop-in information zone in the run up to the UK’s largest business event. Taking place during June and July 2014, the International Festival for Business is a global showcase of British industry and will feature hundreds of events across the region. Hosted in Liverpool on behalf of the UK, it is officially supported and funded by the UK government. During The Meetings Show UK, a presentation by Liverpool Convention Bureau and ACC Liverpool will take place on Tuesday 9 July at 11.30am, updating conference organisers on these business Olympics in the Liverpool City Region. There will also be chance to meet the Bureau’s stand partners Liverpool Cathedral, DoubleTree by Hilton, Hilton Liverpool hotel and the University of Liverpool. ACC Liverpool will host a drinks reception at 4pm on 9 July, showcasing the latest news from the venue. 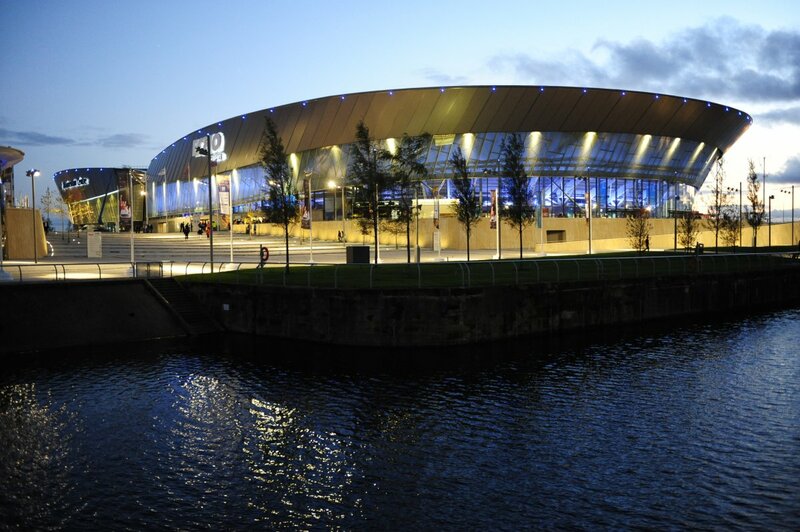 On 10 July, delegates can join the team at 2pm to hear about the latest development news for Exhibition Centre Liverpool – the newest addition to ACC Liverpool’s world class family of venues. Visitors will receive a cocktail making kit with all the ingredients needed to make a Mersey Mojito. Kate Currie, Interim Convention Bureau Manager at Liverpool Convention Bureau, comments: “This is a significant time for Liverpool City Region, with unprecedented opportunities available for conference organisers over the next 12 months. We are confident that no other destination offers the same facilities for conferences and events against such a background of culture and heritage, and we are thrilled that we can showcase our destination and bestow the welcome for which we are renowned during Meetings Show UK”. Kerrin MacPhie, Director of Sales at ACC Liverpool, added: “As The Meetings Show UK is a first, it seems the perfect platform to discuss the UK’s first ever International Festival for Business with our colleagues in the industry and share our enthusiasm and excitement for this amazing event”. A post show FAM trip in Liverpool will run between 11-13 July taking in stand partners and other venues such as Liverpool Football Club and a Ticket to Ride Beatles tour. Those interested in attending should register their interest by contacting Sarah Maxwell at LCB via sarah.maxwell@liverpoollep.org. Liverpool Convention Bureau and ACC Liverpool will be on stand i5, alongside the Bureau’s stand partners during the show, which runs from 9-11 July at London’s Olympia.